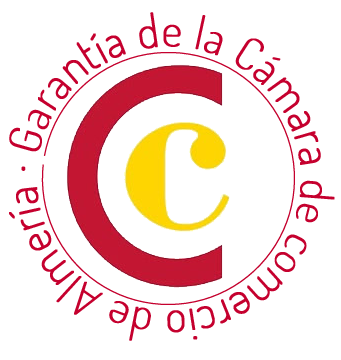 CAFETERIA, CERVECERÍA Y BOCATERIA. EN RESTAURANTES LA TAHONA LLEVAMOS MUCHOS AÑOS TRABAJANDO PARA MEJORAR LA CALIDAD EN NUESTROS PRODUCTOS Y SERVICIOS. ELABORAMOS TAPAS SELECTAS DE LA MEJOR CALIDAD Y MERECEDORAS DE LOS INUMERABLES PREMIOS DE LOS CERTÁMENES RUTA DE TAPAS Y TAPAS DE PELÍCULA. ELABORAMOS NUESTRA PROPIA CERVEZA ARTESANAL TOSTADA CON UN TOQUE A MANDARINA.